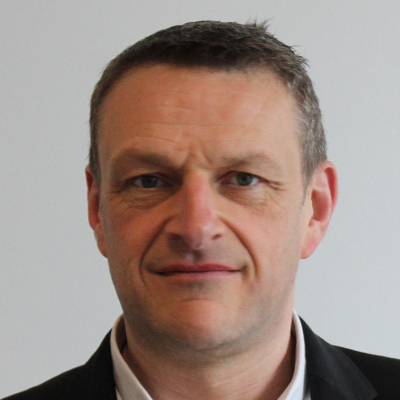 Stephen Evans is a RIBA chartered architect with over 24 years post qualification experience, having trained at Nottingham University and University College London (Bartlett School). Before setting up his current architect practice, Stephen Evans worked with several large- to medium-sized practices in London and abroad working in sectors ranging from large scale commercial/retail new-build and fit out projects to individual residential projects for private clients and commercial developers. He ran a London-based partnership practice for 15 years and has had his current flourishing practice for over 7 years. He is also an examiner for the Professional Practice in Architecture course at Queens University Belfast. "Stephen Evans and I have worked together in London on several residential projects since 2006. What I have enjoyed particularly about these collaborations is that Stephen is always open to new ways of looking at familiar challenges. As an interior designer, I find this visual dialogue with an architect creatively very positive. The result being, that these collaborative projects have produced stimulating and fresh solutions for our clients and formed an exciting spacial language for us as a design team." "We have found Stephen Evans Architects to be resourceful and creative in design, and proactive in project management of the works. They have acted as lead-consultant in our construction projects, responding effectively to manage and resolve the issues that arise in our often complex urban sites and works to existing buildings. Moreover we have found them enjoyable to work with. We would not hesitate in recommending them to others." "I have known Stephen Evans for 5 years and worked on a variety of projects with him, ranging from simple extensions to residential properties to more complex mixed residential and commercial new build schemes. I have always found him to be incredibly responsive, well organised and diligent in every project he has worked on. He has a very broad knowledge base and brings enormous value. I would have absolutely no hesitation in recommending him."